No EQs, compressors or any other effects were added. 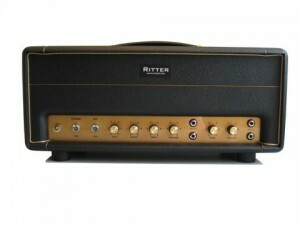 We did add a little room reverb to the solo tracks though. 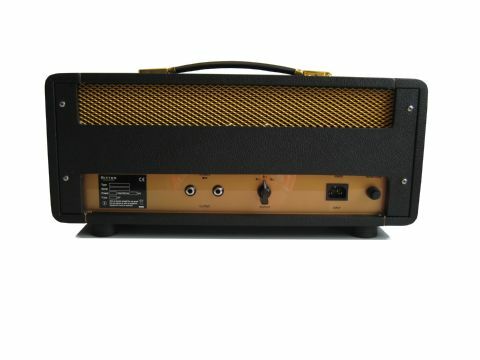 You hear the standard 18W head through an 1×12″ Celestion Greenback speaker cabinet. The 18W TMB (treble, middle, bass) head is a very light weight but quite powerful amplifier. 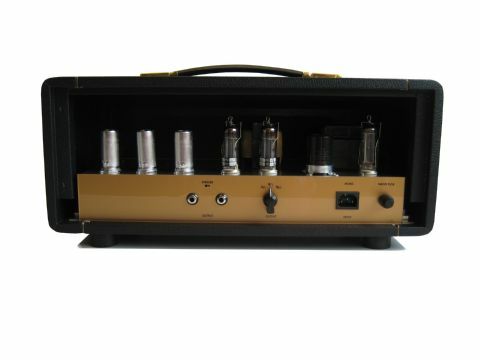 If you are looking for vintage Marshall sound at reasonable volume levels …. 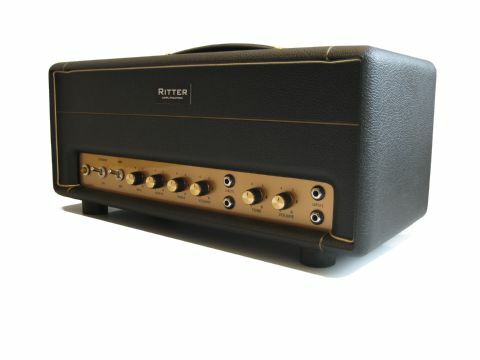 this will be your amplifier. The normal channel with just tone and volume has the classic sound whereas the TMB channel mimics the sound of a turned up JTM45 but without the sound pressure levels you would need to run with the JTM45.